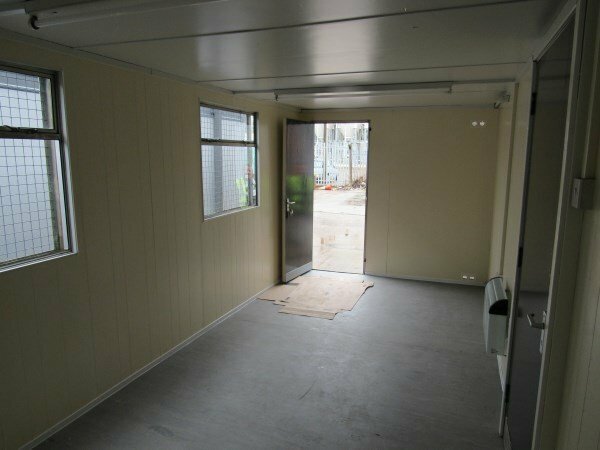 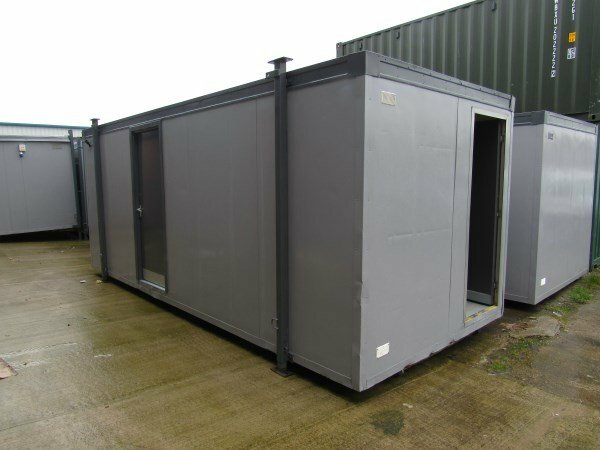 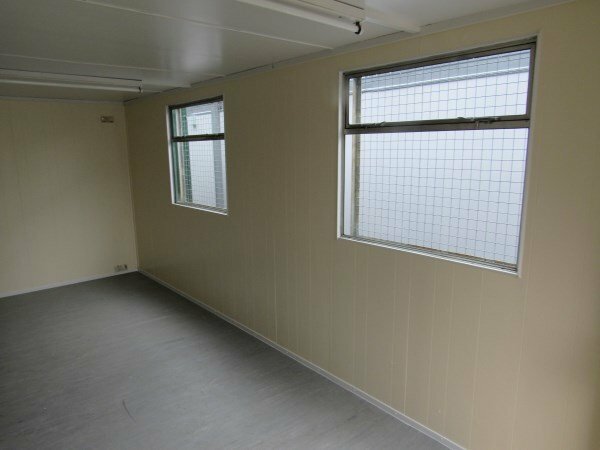 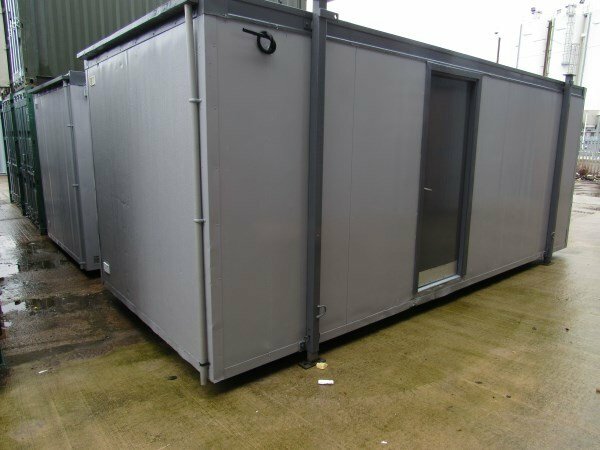 This Container Cabin is a 20ft x 8ft Open Plan Plastisol office. 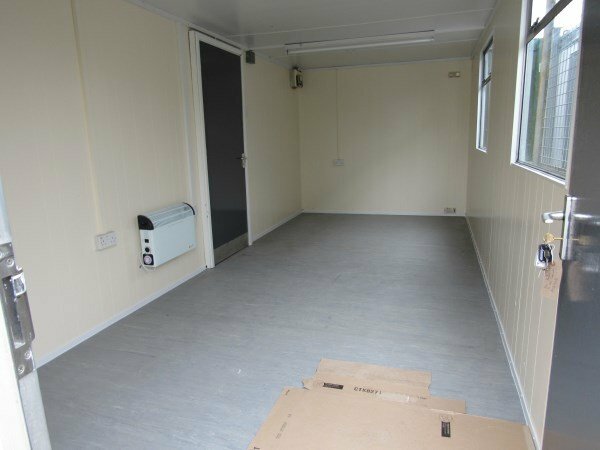 The cabin has two entrance doors, two windows with mesh grills, electric heating, lighting and socket outlets, fully tested prior to being sold. .